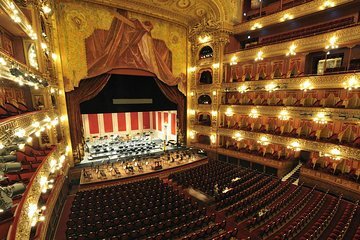 Explore Buenos Aires on a 3-hour private city tour and a visit to the Colon Theatre. Stop and see some of the city’s most famous sites like the Obelisk, Plaza de Mayo, San Telmo and more as you learn about the history of the city from your guide. After the getting a good overview of Buenos Aires, head to Teatro Colon for a 1-hour guided tour of this grand theatre.